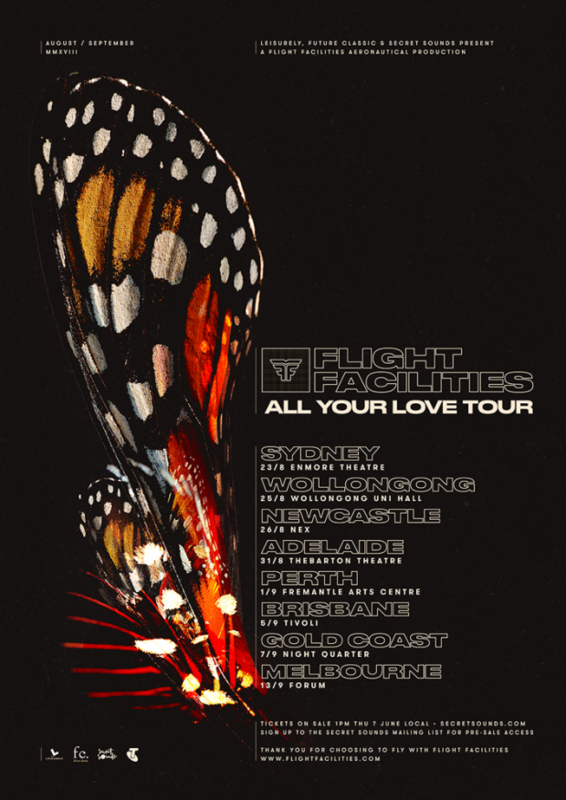 After selling out a bunch of shows earlier this year, Flight Facilities are taking off around Australia once again in support of their new single All Your Love. The duo will be touching down at Fremantle Arts Centre on Saturday, September 1. Still riding high on the back of the success of recent release Need You, the boys will be showing off their much-loved back catalogue and a red hot string of new hits at all shows. It’s been four years since the release of Flight Facilities’ debut album Down To Earth, which spawned two symphony concerts, an ARIA award, a top five chart placing and two huge singles in Crave You and Clair De Lune. Since then, the duo have released a series of singles including Arty Boy featuring Emma Louise, Stranded featuring Broods, Reggie Watts, Saro, David Rossi, Touch Sensitive and Stella Mozgawa of Warpaint, the recently released Need You and now a new single, All Your Love which features Dustin Tebbutt. Listen to All Your Love below. 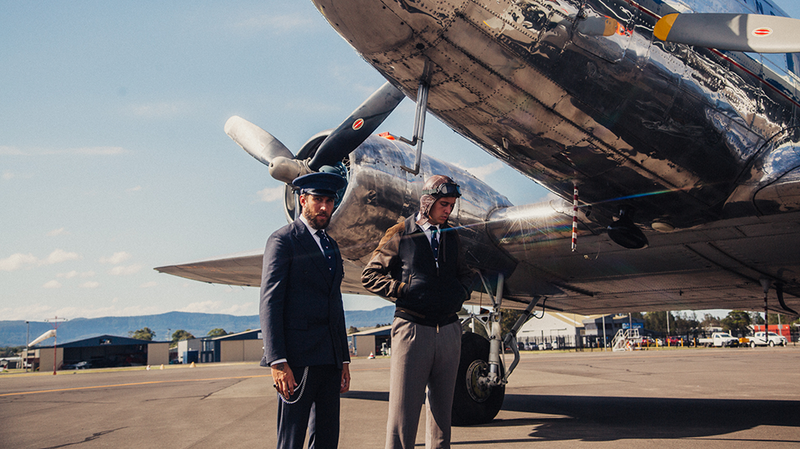 Flight Facilities play Fremantle Arts Centre on Saturday, September 1. Tickets on sale 1pm Thursday, June 7.